Revenge never felt so sweet. 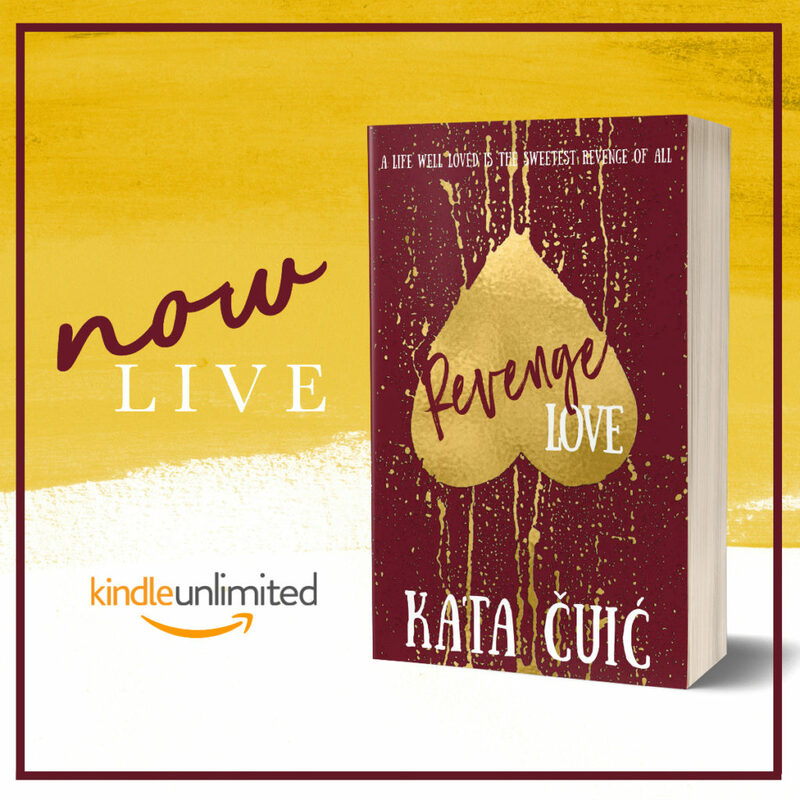 Revenge Love by Kata Čuić is NOW LIVE! 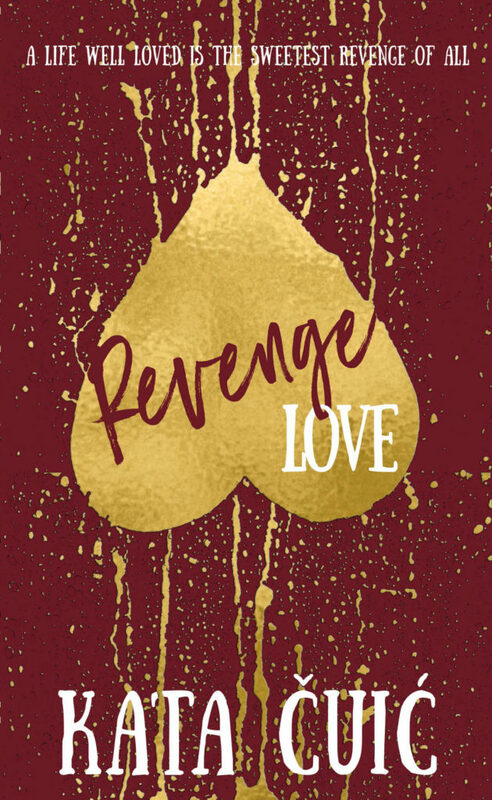 “Revenge Love is the perfect mix of imperfection, friendship, love, revenge, and angst. A flawless book mastered by Kata Cuic that I loved completely. 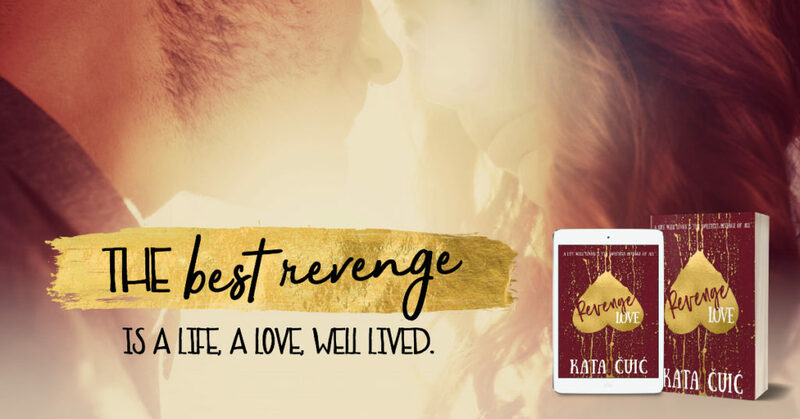 Emma and Jason’s revenge is your 2018 necessity!” - Len Webster, bestselling author of Sometimes Moments. Revenge is sweet. Emma Hastings has tried all her life to fit in. Throwing off her awkward high school years to become a member of a prestigious sorority at Wellbridge University, she has her sisters at her side, and the future spread out before her for the taking. Her senior year of college should be filled with parties, studying, and sweating between the sheets before she goes to medical school. One night at a party changes everything. Dominoes collapse as quickly as they’re erected. Suddenly, everyone has something to gain and everything to lose. Love is sweeter. Jason Gould will never fit in so he doesn’t even try. Content to stay on the periphery of society, he works hard, plans for his future, and keeps to himself. His senior year should be filled with early morning shifts, gym sessions to keep his pent-up anger under control, and readying himself to face the rest of his life alone. One ray of sunshine refuses to let him fall into darkness. Emma refuses to leave his side no matter what is thrown at them. 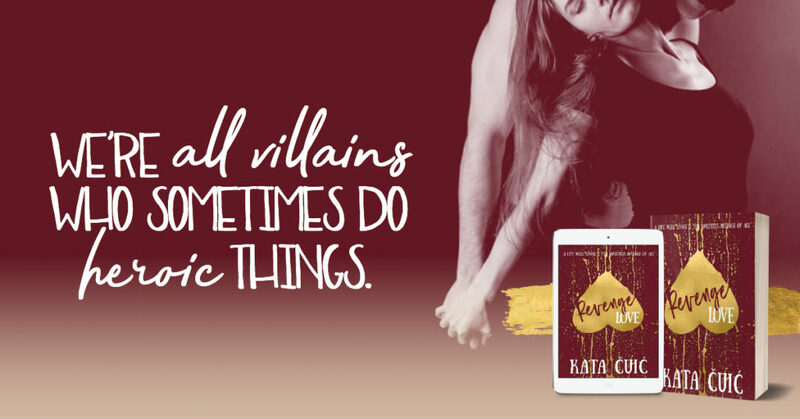 When a woman who is dying to fit in joins forces with a man who never will, they just may find they fit together in ways neither could have ever imagined, and they’ll discover a life well-loved is the sweetest revenge of all. the Pitt Panthers, Pittsburgh Steelers, Pittsburgh Penguins, and Pittsburgh Pirates. It's good to be a Steel City girl.